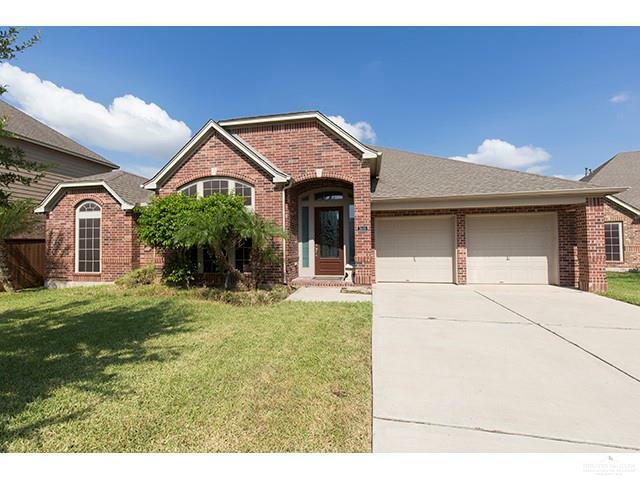 Large one story home in Sharyland Plantation. 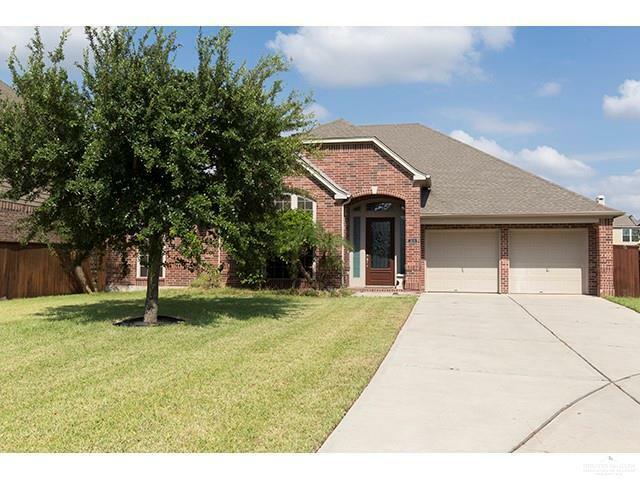 This great home features 4 bedrooms, 3 full bathrooms, 2 car garage, large covered patio, cul de sac lot, sprinkler system, walking distance to elementary as well as JR h.s., great condition. This home has always been used as a vacation home, check out pictures and 3D tour. Call now for your showing. Listing by Lucas G. Sanchez of Re/Max Elite.